How Netflix can help to transform the learning of languages is being tested in schools as there has been a significant fall in interest in learning languages. For decades, people who have been eager to learn English have helped their learning by watching dramas put on by the BBC and even Hollywood movies. Now there is Netflix, which is being used as a new online tool that transforms the streaming service into a comfortable language lab. The tool ‘Language Learning With Netflix’ (LLN), lets viewers watch foreign language productions which have subtitles in both the original language of the production and English. The tool automatically pauses to let the learner absorb what’s just been heard. It is so popular that downloads have been in the tens of thousands since last December, its launch date. Because fewer and fewer pupils were showing an interest in learning new languages linguists believe LNN is a great tool and has education potential as its programmes grow in numbers. The LLN tool has been developed by two people called David Wilkinson and Ognjen Apic, who started the hobby some time ago. Once they had launched a Chrome browser extension, more and more people saw the benefit and have since downloaded the LAN tool. Wilkinson believes that as soon as possible students should be listening to their chosen language and at the same time there listening should be complemented by a good translation. Even though Wilkinson was a mechanical engineer by training, he set up a business selling and marketing bilingual books. Three years ago he began his work on LLN. He found like-minded Serbian linguist, Ognjen Apic, who he teamed up with to work on Netflix. The streaming service offers a big range of programmes in many foreign languages, such as Suburra, the Italian crime drama, Blood on Rome, an Israeli based political thriller and the Oscar award-winning film called Roma, based in Mexico City. What does LLN do for Language Learners? LLN helps the user to take in the language which he or she is trying to master by letting them view 2 translations at the same time. One is a mechanical automatic translation based more on the literal meaning, while the second has been translated by someone who really understands the idiom of the language. Up to now, there is no certainty that the LLN will reverse the decline in language learning as one of the problems in schools, at least in many English speaking countries, that there is no compulsion for pupils to learn a second language. In Britain, for example, this change in the language learning requirement led to a drastic fall in pupils who wish to study German and French. 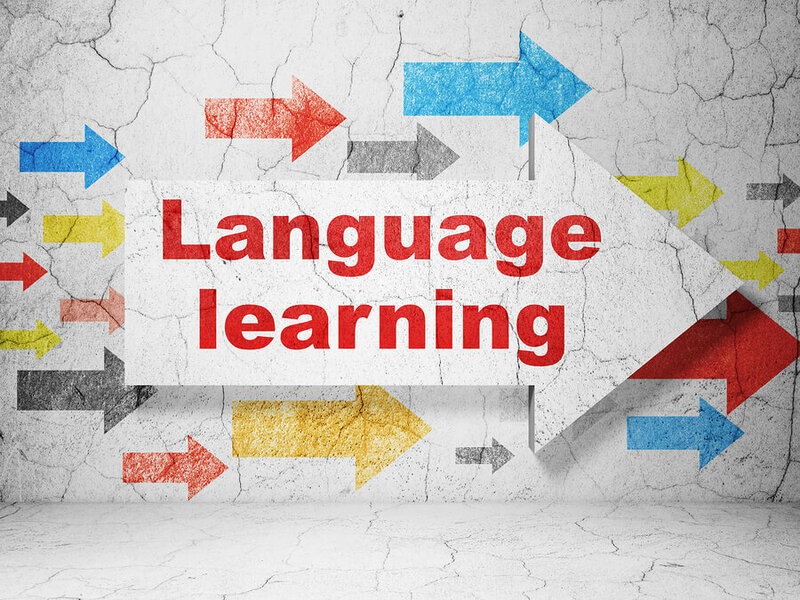 Other specialists in the language learning field, like Katharina von Ruckteschell-Katte, who is the current director of London’s Goethe-Institut, have observed that making language learning more fun through the use of new tools like LLN certainly should encourage learning a 2nd language. They are a replacement for the human teacher, but this isn’t necessarily a bad thing. There is not just LLN and Netflix that are seemingly helping language learners, as there are a variety of apps available now like Babbel, Memrise, and Duolingo. These alone attract 13 million users in Britain and this is increasing every day. Duolingo revealed that since early in 2017 there have been 38% increases in British users studying French and 34% increases in users studying German. Sam Dalsimer, the head of PR at Duolingo, says that LLN is great for learners who have some basic knowledge already of the language they intend to learn. He believes LLN and Duolingo are great companions for learning languages. Mickael Pointecouteau, who is the course manager for the London base of Alliance Française, believes apps and LLN are not a good substitute for a real teacher. They are too passive and lack the ability to promote proper oral exchanges in the languages being learned. At the moment, the duo of Wilkinson and Apic are considering branching out into platforms like Amazon Video, They are creating a tool for that at the moment. They are including an option that transliterates both Mandarin and Japanese into Romanised subtitles and are working on programmes to provide subtitle translations for the original language. Catalan, in the film Benvinguts a la Família, which is a dark comedy that acts out a family that faces eviction out of their home. Dutch, in the film Bankier van het Verzet, which is a 2nd world war film based on Dutch resistance. Filipino, in Kita Kita, which is a romantic comedy based on a tour guide who ends up blind when her fiance cheated on her. Icelandic, in Andið eðlilega, which is a drama based on a tie between a single mum and an asylum seeker. Tamil, in Radiopetti, which is a drama featuring a partly deaf elderly man and a valve radio given to him by his father. So the future will determine whether these new methods of learning or being exposed to another language are successful in encouraging language learning or not. Maybe, particularly at a young age, making language learning compulsory in schools is the only way a country can be assured it has some citizens could become bilingual.